Pull-out cabinet is the popular design and useful tall cabinet for all kind of lab. We have standard dimension for most customer, but BETA also offer customized service for large quality order. Please contact me now, if you have any professional and swift support. *Keeps noise to a minimum when opening and closing. *Offers full opening of cabinets for easy access. A: Our core competence is lab project management, from designing drawings, customizing furniture and fittings, to shipping pre-build modules and even sending out engineers for installation, also provide the daily maintenance of knowledge about lab furniture. Q:How do we install the furniture? 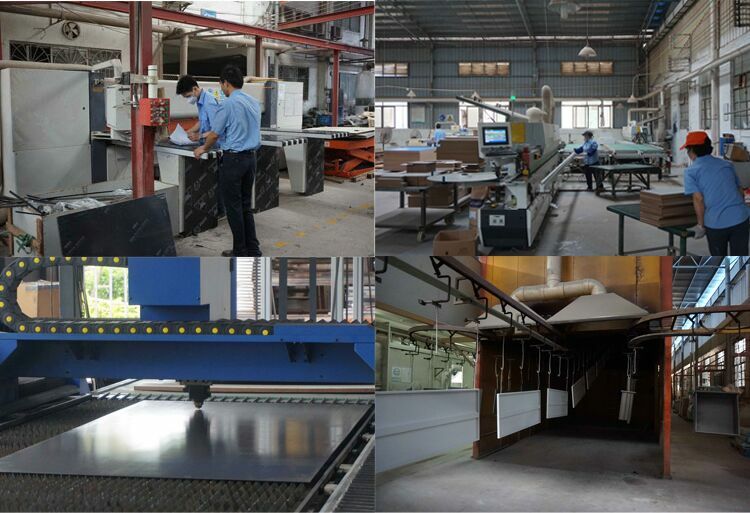 A: 1.After receiving the goods, we will send you the installation video or installation drawing, solve any problems for you at any time. 2.For project whose total amount is good, we suggest to send our senior engineers for installation. 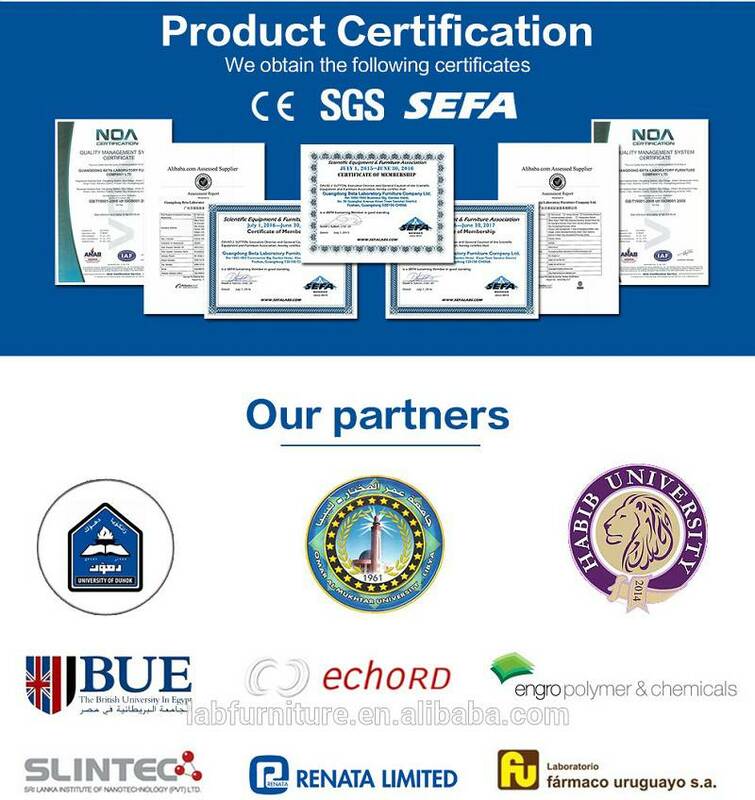 Q:How can we ensure the quality of your lab products? A: Two years guarantee period since the date cargo receipt. 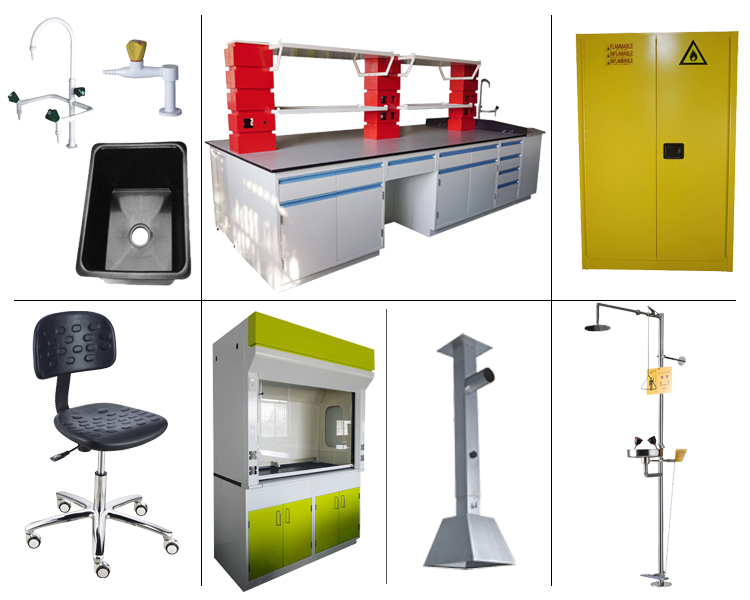 Also can provide the samples for your reference and we are also be sure that our laboratory furniture are subject to the samples. View more FAQ please click here.